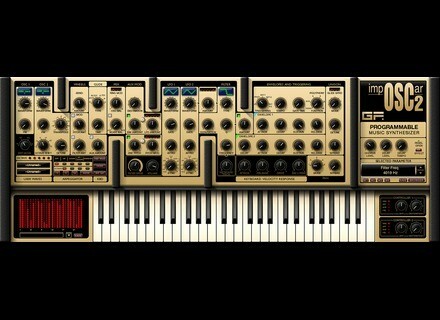 Gforce impOSCar 2, Virtual subtractive synth from GForce Software. Fred JY's review (This content has been automatically translated from French)" Yum!" Easy installation: no dongle, just a serial number to obtain aupès GForce. ImpOSCar one suffering from a bug with Mainstage: the second oscillator began systematically straight so I could not use it live ... GForce and did not bother to respond to my emails about it. However I did the update version 2 and everything works perfectly in Logic and Mainstage standalone application. I therefore used for about a year. ImpOSCar is an emulation improved original synth more polyphony, and more parameter in version 2. 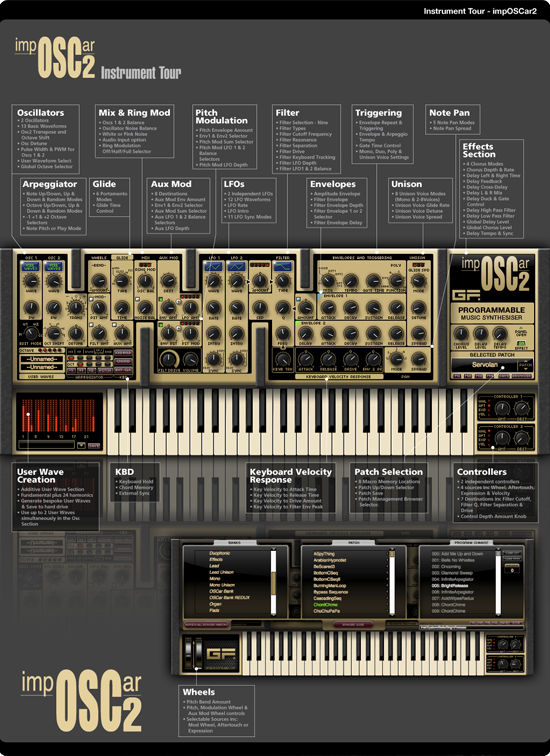 OSC is a synth rare hybrid analog / digital, which has a distinct personality. The emulation does not lack character can easily get a fairly typical grain, hot or dirty, not without external effects. Tablecloths and the bass is excellent. This is certainly not a plug to do everything, but I do not find any fault him. I just had to right a few crashes in Logic. Chorus and delay are built very practical as the first sound processing. The presets are interesting and customization is fast and intuitive. This synth is so successful that a British company has developed a dedicated controller with lots of buttons as the original CSO is to say if there are fans of this app, willing to pay 1000 euros to have real buttons! djfacile's review (This content has been automatically translated from French)" The impOSCar 2 is a Killer"
. Musically with this baby if you can not go wrong. Really cool and very well done, setting the size of the user interface. 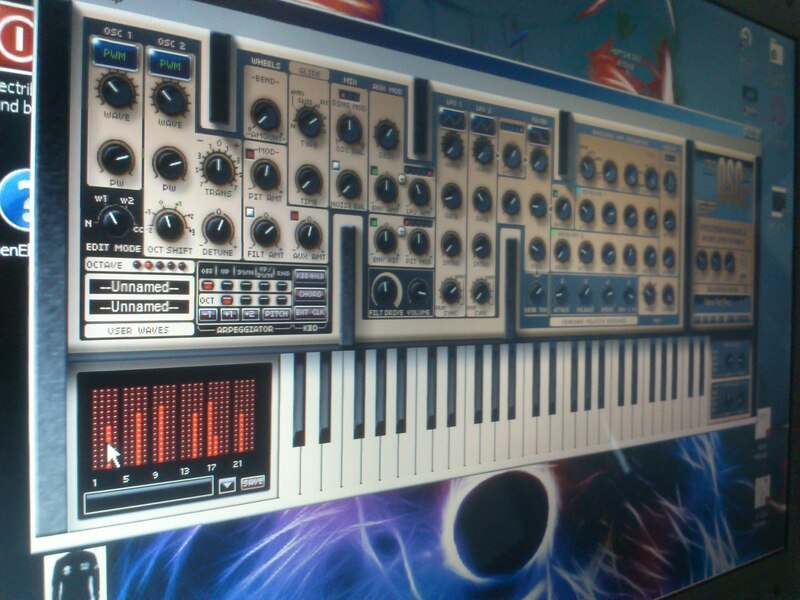 2 is the impOSCar vraimentgenial and I think this is one of the best on the market simulations synthesis software. . It is very stable! controller with the Novation Automap is the gavade! The GForce ImpOSCar 2 VSTi is now available as a Mac plugin, the successor to the impOSCar software synthesizer.